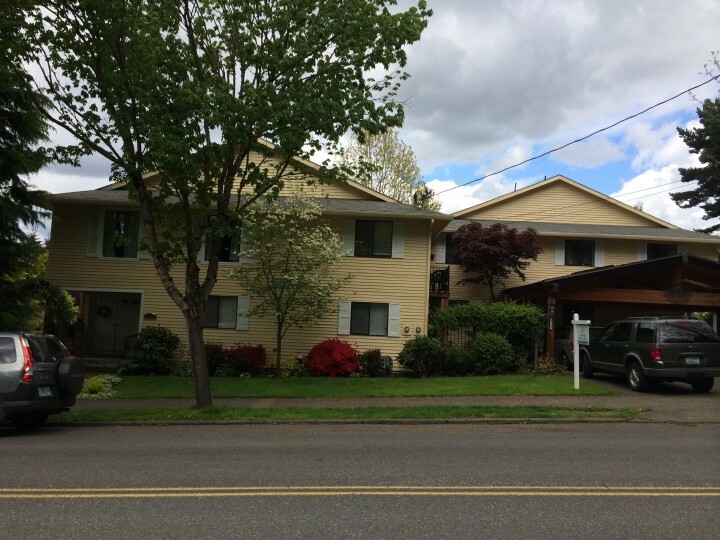 Looking for a Painter in Vancouver, Washington? Yaskara Painting LLC has been proudly painting Vancouver homes and businesses since 2008. 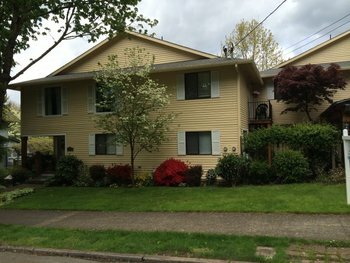 Over the years we have painted interiors and exteriors of homes and businesses throughout the Vancouver WA area. We paint everything! We will paint your Vancouver ceilings, walls, trim, kitchens, bathrooms, bedrooms, windows, doors, and railings. We can paint your garage or basement floors, paint or stain your deck, paint or stain your siding. We even paint roofs and furniture. 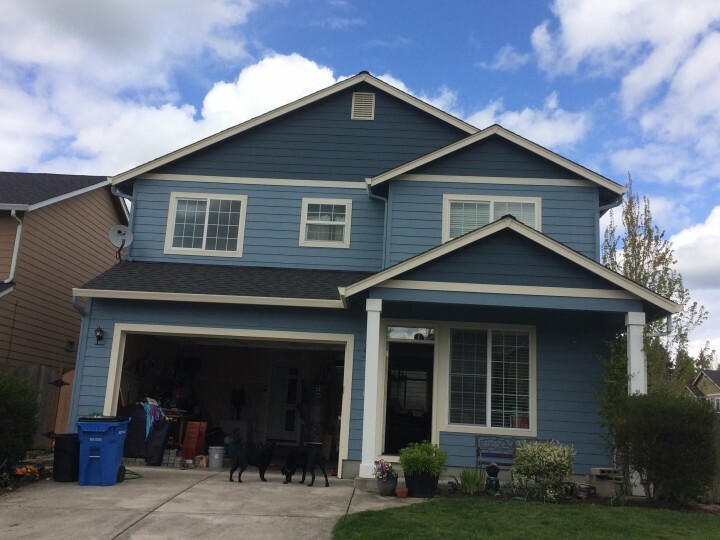 When it comes to affordable high quality painting in Vancouver Washington, no one beats Yaskara Painting LLC's experienced painters. If you have ever tried painting yourself, you know that it's not an easy task. Painting is both a skill and an art. That's why Yaskara Painting LLC's professional Vancouver painters must have several years of experience painting homes and businesses and must be familiar with Vancouver's various residential and commercial architectural styles and building materials used in local construction.